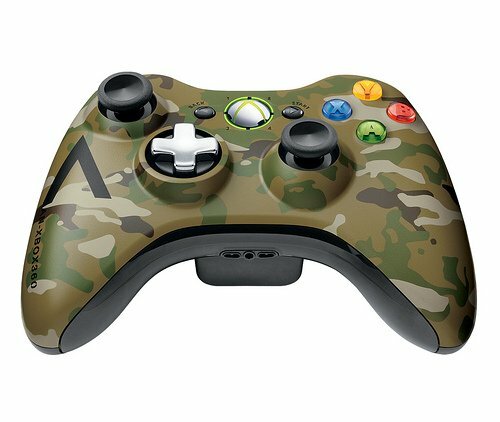 If you're looking to play a quick game of Halo 4 while you're out hunting deer, Microsoft has just the controller for you. 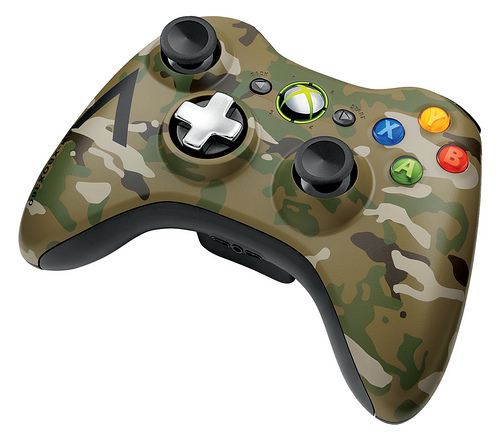 The new Xbox 360 Special Edition Camouflage Wireless Controller will allow your controller to blend into the forest where you do all your gaming. 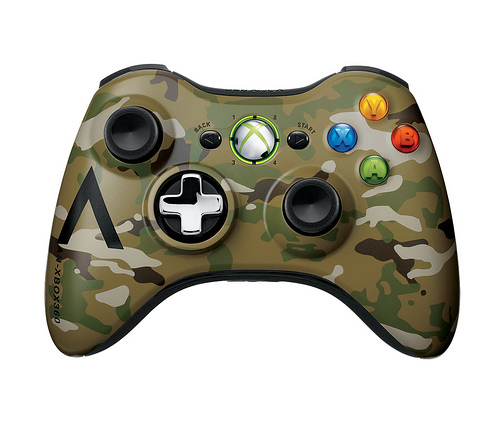 The camouflage design runs all along the body of the controller. The face buttons and analog sticks are still the usual color, though. The uncamouflaged buttons may jeopardize your ability to sneak up on an unsuspecting whitetail but it should make the gamepad easier to use. 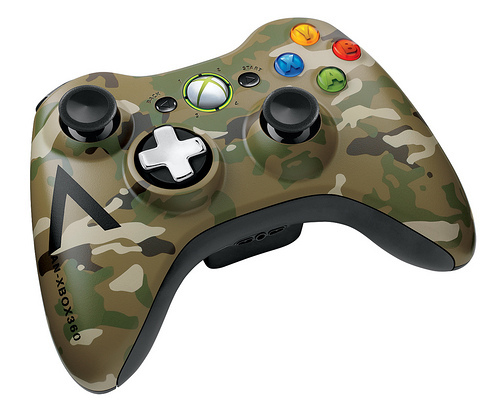 The Xbox 360 controller also features the transforming D-pad that debuted in 2010. By rotating the D-Pad, you can switch it between the usual "disc" or "cross" shapes. The feature makes the controller a bit more accommodating to different game genres. Microsoft's Major Nelson says that the controller will launch in the US and other select regions in May. It will cost $54.99 in the US and will be available exclusively through Wal-Mart.